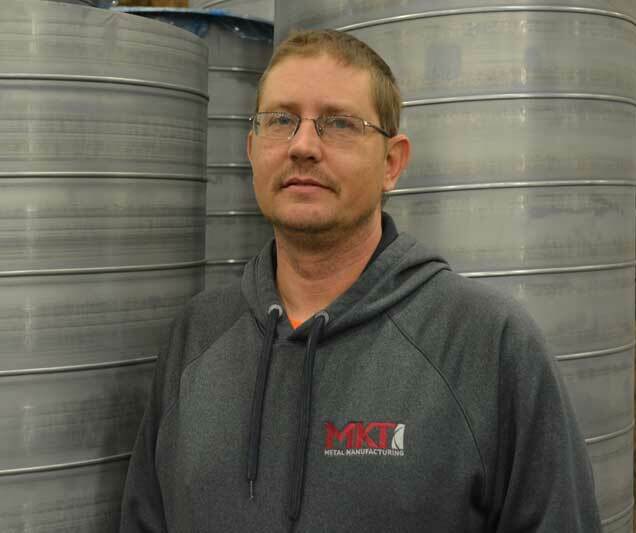 As MKT’s Logistics Manager, Joe is responsible for the scheduling of jobsite delivery of MKT’s products. Joe works closely with other departments as well as customers to determine delivery times as well as the best method of delivery. Joseph oversees 12 full-time truck drivers, 3 part-time truck drivers, and 13 trucks. Joseph served in the active army for almost 14 years. During this time, he served in positions of Infantry Mortarman, Squad Leader, Training NCO, S-1 Operations NCO, Drill Sargent (3 years), and as a Recruiter for almost 4 years. He was also a Correction Officer for York County Prison for 3 years. Joe joined the MKT Team in 2016 as a driver and was promoted to Logistics Manager in January of 2018. In his free time, Joe enjoys camping throughout the year. He is a member of Felton Fire Company, where is he currently serving as the President. He has been involved in serving the community through the fire service for the last 28 years.